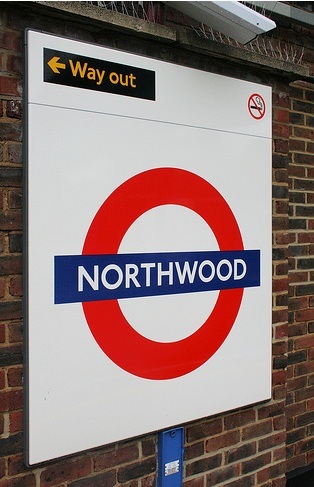 Welcome to the Northwood N.A.D.S. The NADS were a loosely organized social and sporting group based in Northwood, Middlesex, England, from around 1968 to 1976. The group included former and active U.S. Air Force and Navy associates from military bases in the London area (including South Ruislip, West Ruislip, Northolt and Uxbridge), as well as British and American civilians. 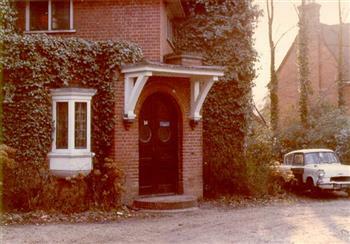 The Northwood NADS meeting and function rooms were located at 14 Frithwood Avenue and 60 Dene Road in Northwood. Primarily focused on improving international relations, the NADS were available to drink, party or participate in a sporting event anywhere and at any time. Favorite hangouts included pubs such as The Gate in Northwood, Ye Olde Greene Man in Rickmansworth, Bangers in Queensway, The Royal Standard of England in Beaconsfield, The Elizabethan Room in Kensington, and The Northwood Hills Hotel. 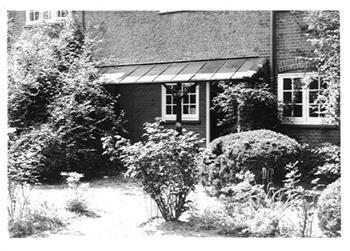 The NADS also worked closely with select staff at Mount Vernon Hospital, Harefield Hospital and WRAF stationed at RAF Stanmore.